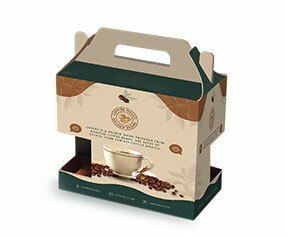 With the undeniable importance and extensive demand of custom packaging box products all over the world, we firmly believe that the packaging is as important as the product itself. The first look of the product leaves a lasting impression on a user’s mind which bonds the user with the product forever. We take cosmetic packaging seriously with utmost professionalism keeping the latest trends and innovation in mind to meet the requirements of our business partners ensuring exclusivity of the designs. 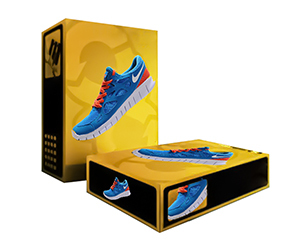 Over past many years, we have shipped over a million designs and custom-made packaging boxes and raised the bar higher enough to make us unrivaled game players in US business market. 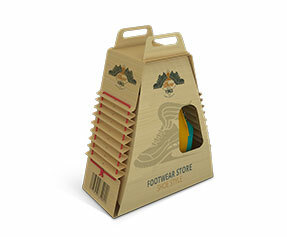 PackagingBlue.com caters from niches to mass markets in all dimensions including gifting and souvenirs, food and beverages, wholesale and retail, promotion and branding, light and heavy industrial items. 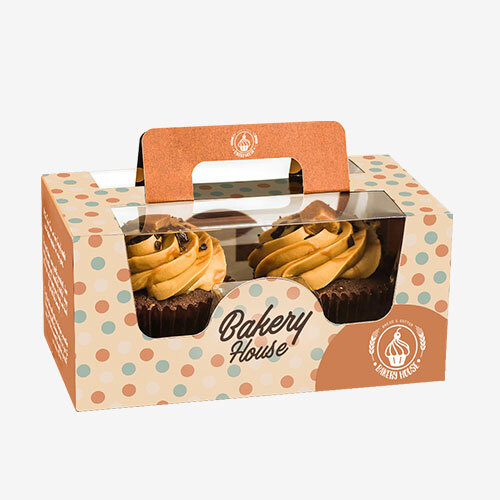 You can choose standard packaging or you can choose to make your own custom design we have every solution available made just for your business. 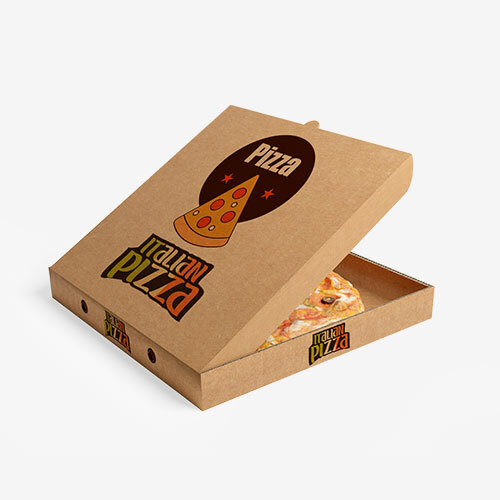 Why TO Get Custom Packaging? 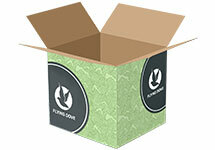 Custom packaging has become the inevitable demand of the retail and packaging industry. If your packaging is not distinctive and unique, then it is good for nothing. Imagine yourself standing in a mall in front of the shelves where your product and hundreds of the same products made by your competitors are on display. Who has the time to ferret out a product packed in unimpressive and unimaginative packaging, while there are hundreds of awesome boxes with the same products? It is all about the first good impression. Either you make it or you break it, and if you break it, you lose it. 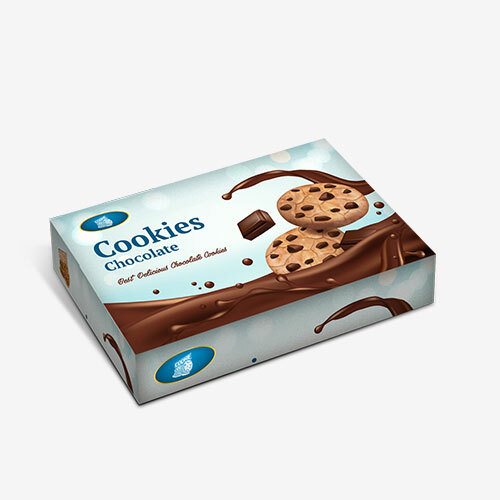 Wholesale Custom packaging of a product, whether it is FMCG product or a cosmetics product, gives the sure shot guarantee to give your product the exposure that it needs to get sold. Because when one enters in a mall, they do not see the product, but its packaging, and if the packaging does not sell, the product will not have any chance. This is why you need extraordinary custom packaging. 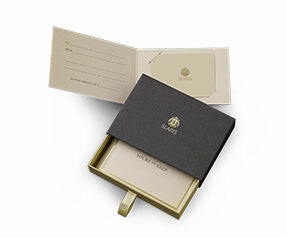 What is in Personalized Packaging? 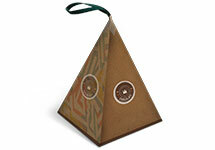 Material – The material used in custom packaging is better and diverse as compared to that used in ready-made packaging. 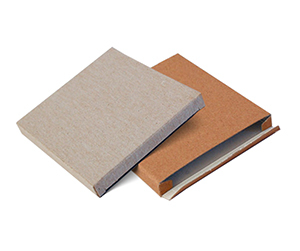 You get to choose from many varieties of paper-stock, including cardboard, Kraft and corrugated fiberboard etc., and you can also choose the thickness of the given materials. Colors – Go for the readymade packaging and you will get it quickly, but with no room to realize your packaging as you want. 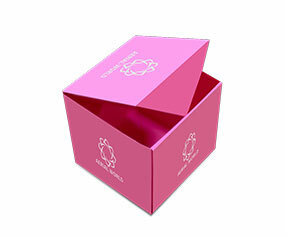 However, custom packaging let you choose from at least two color models: Pantone and CMYK. 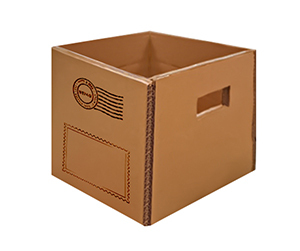 Shape & Structure – Shape and structure of readymade boxes are almost the same. 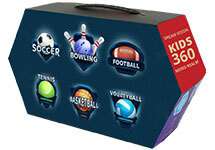 For example, if you go for a gable box, the choices will be very limited, if any. 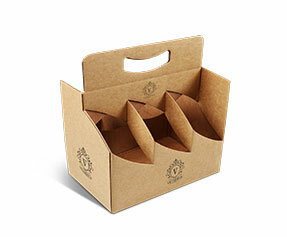 To the contrary, in case of custom packaging, you get to choose from a very wide range of shapes and structures. For example, double wall tray, four corners with display lid, auto bottom or 123 bottoms etc. are just a few customization options. 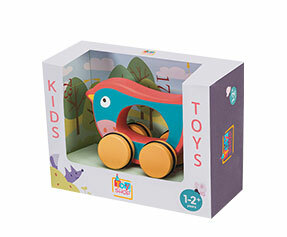 Design & Finish–Last, but not the least, design and finish of a packaging matters a lot and if you go with custom packaging, the design and finish options are simply too many to confuse you. 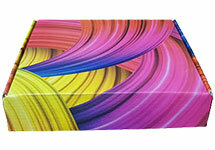 We are talking about gold or silver foiling, embossing or raised ink, PVC sheet or die cut window etc. 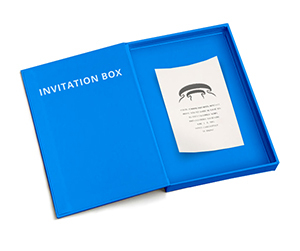 Why to Get Customized Packaging from PackagingBlue.com? 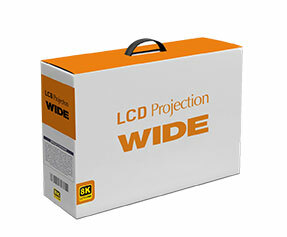 Affordable Pricing – Our pricing is very affordable and competitive, when you compare it with other packaging companies. 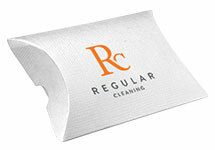 Free Shipping – We do not charge you a cent for shipping, we offer free shipping with no strings attached. 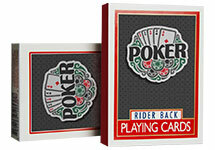 Professional Offset Printing – The standard of offset printing at PackagingBlue.com is high level offset printing. Fast Turnaround Time – We ship without delay, we do not take a single cent, but we take only 3 to 4 business days to ship your packaging. Customer & Sales Support – We offer you impeccable sales and after-sales support. 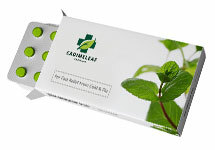 Eco-friendly Packaging – The custom packaging that we offer is made up of wood-pulp and thus 100% eco-friendly. Still have some questions in mind? No problem, if you want to learn more about our custom toy packaging, please contact our 24/7 customer support team right now. In addition to above information, we are living in an age where customization and personalization of products are in high demand. Products just not only have to look good but they also have to feel unique to the audience. The markets are growing to be ever competitive than before. PackagingBlue.com solemnly understands these vibes in the markets worldwide an offer product packaging solutions that cannot be challenged. 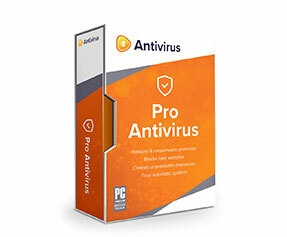 We understand that the look majorly define the unique selling point of a product. When you approach us expect no less than the best craftsmanship for the customized designs that bound to make your product a hit in the market.